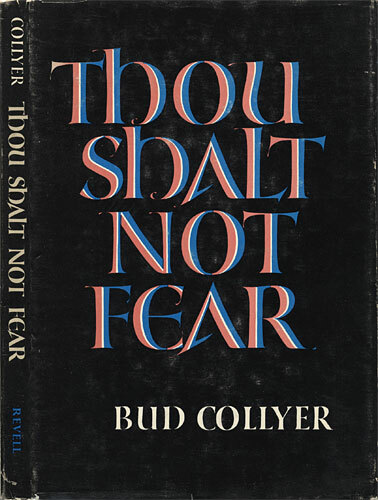 Collyer, Bud. Thou Shalt Not Fear. Westwood, NJ: Fleming H. Revell, 1962. 64 p., 20 cm. Dust jacket design.